Home Opinion	Should more useful classes be added to the high school curriculum? It is undeniable that some high school classes are useful, and others are not so much. However, this, of course, depends on what every person views as useful. There are some classes that are practical and should be offered because of the skills they teach and how they prepare students for future potential classes, and there are other classes that just take up one’s time. For the sake of this article, a specific definition should be defined. A useful class should be helpful even later in life, not just in an academic setting (i.e. finance or accounting). Everyone at some point in their lives needs to pay taxes as well as use finance to handle their money. Therefore, having classes like this would be important and the skills from these classes would be good skills to have in the real world. There should also be some elective classes that teach real world skills, even if they are not particularly academic. Some of these classes could be cooking, home repair, a class surrounded around the job application process, and a class surrounding introduction to technology. 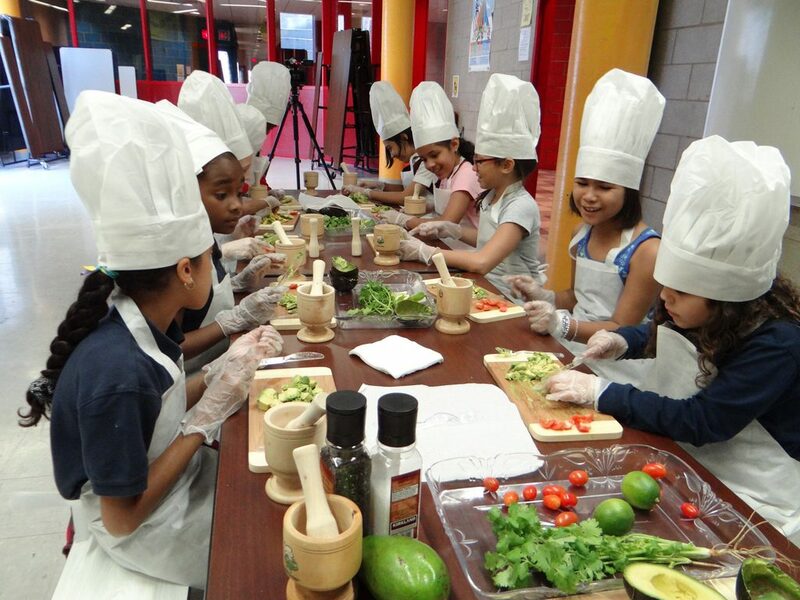 Cooking is already a class at a lot of schools, but a lot of the time in cooking classes, they teach students how to make more elaborate meals. Instead, they should have a cooking class which teaches simple yet healthy meals that college students will be willing to eat such as soups, pastas, and even simple meat dishes. Young people love to eat out which can get unhealthy after a while, not to mention pretty expensive. Another useful class will be the home repair class. Everyone at some point in life will have something break down, providing a need for learning home repair. It is inevitable that something in one’s house will break, such as a faucet or a shower head. Another class that would be useful is a class a class dealing with the job application process. For those of us who aren’t millionaires, getting a job at some point in life is necessary, and knowing how to successfully have an interview will help students be more successful in the job process. The class could teach them how to write a resume, find job opportunities, and how to present oneself during an interview. An introduction to technology class would also appear to be helpful. Even with all the people who are so technologically advanced, there are still a number of people who have no idea how technology works. The class could teach how to use computers and whatever other technological devices are in at the moment. In no way would these classes be required. Like most other classes offered at high schools, these classes should be provided as an option. They should be there to replace other classes such as math classes, English classes, or science classes. Not everyone wants to takes classes like these in high school and having options that can serve to help with life skills can be served as classes instead. Whether these classes or classes similar to these are created learning these skills in high school are good and hopefully everyone will have the chance to learn these at one point in their lives.